In late 2012 the Empire State Building introduced an innovative LED lighting system that allowed for dynamic, state of the art light shows to illuminate the New York City skyline. Grave Shift Studios has been honored to produce multiple video projects showcasing these presentations for the Empire State Building. One of our most exciting light exhibitions took place during the annual Macy’s Fourth of July fireworks celebration and was designed and choreographed to music by recording artist Usher. The playlist was broadcast live on local New York City radio to coincide with the light show. The Empire State Building needed a dependable company that could shoot, edit, and deliver high quality recordings of their light-shows within a few hours. 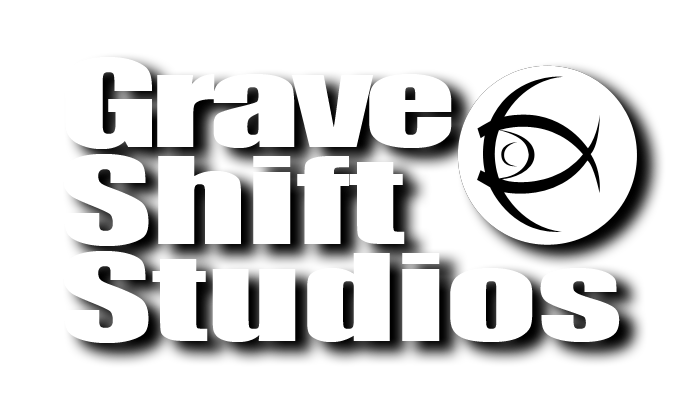 Grave Shift Studios consistently delivered quality, dependable service by means of a unique, streamlined process through which a package could be fully produced and delivered for immediate distribution to news outlets and the organization’s social media portals including both Facebook and Youtube. Video packages Grave Shift Studios created for the Empire State Building have garnered more than 250,000 views on their Youtube channel, and have been broadcast on news outlets around the world. Our quality work has led to the production of several internal presentations for the Empire State Building organization as well. Aerial videography provided by Arnie Itzkowitz of Aerial Exposures.